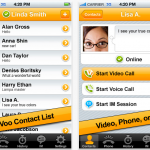 Call landline and mobile phone numbers using ooVoo credits. 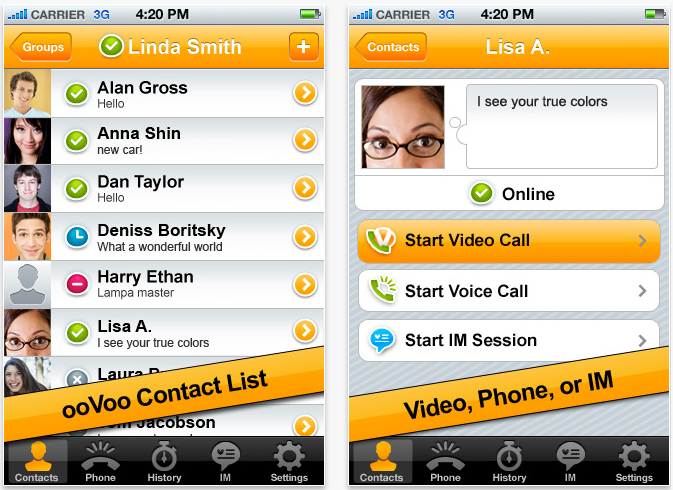 Currently, ooVoo supports the iPhone 4 and fourth generation iPod touch only, but not the iPad 2. However, we would expect the app's developer to add support for the second generation iPad in a future update, so stay tuned. 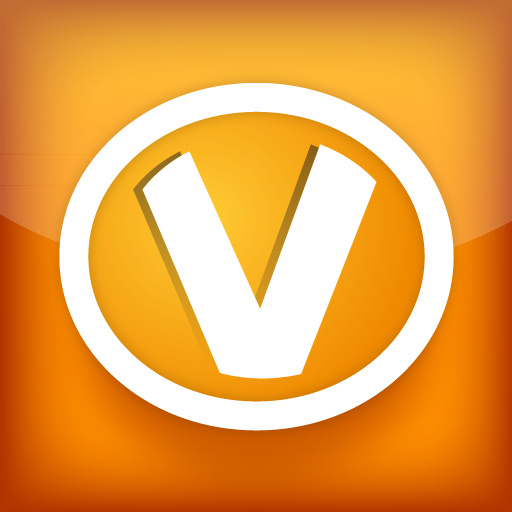 In the meantime, check out the free app on your iPhone and iPod touch, and let us know your thoughts on ooVoo Mobile in the comments.